Train harder than ever before with the Nike Hand Paddles. This version of power paddles adds a few benefits never seen before. 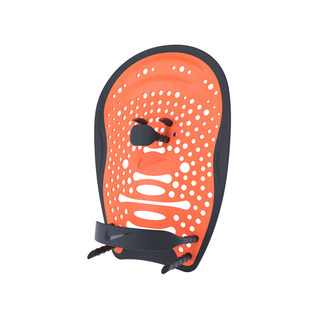 From major improvements like added strap holes so that you can adjust and fit the paddles exactly how you want it, to the minor things like rubber edges to protect your paddle from bangs and bumps. The list goes on but in conclusion, these are a great pair of training paddles!